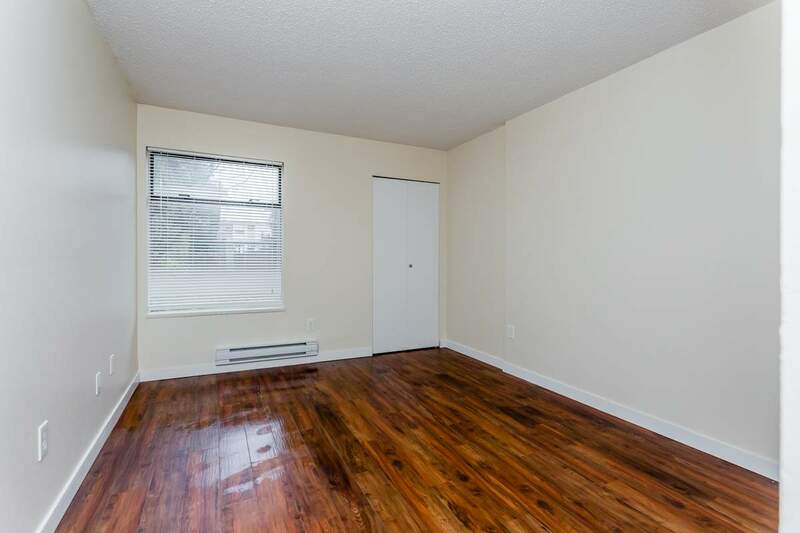 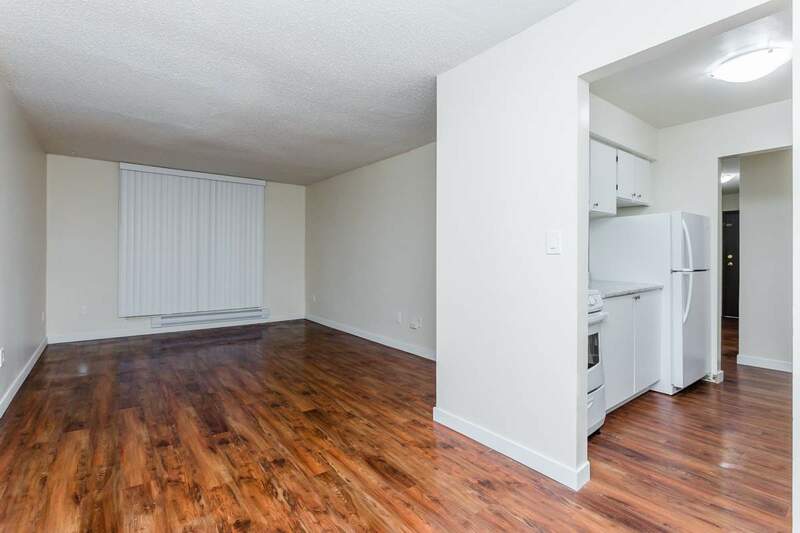 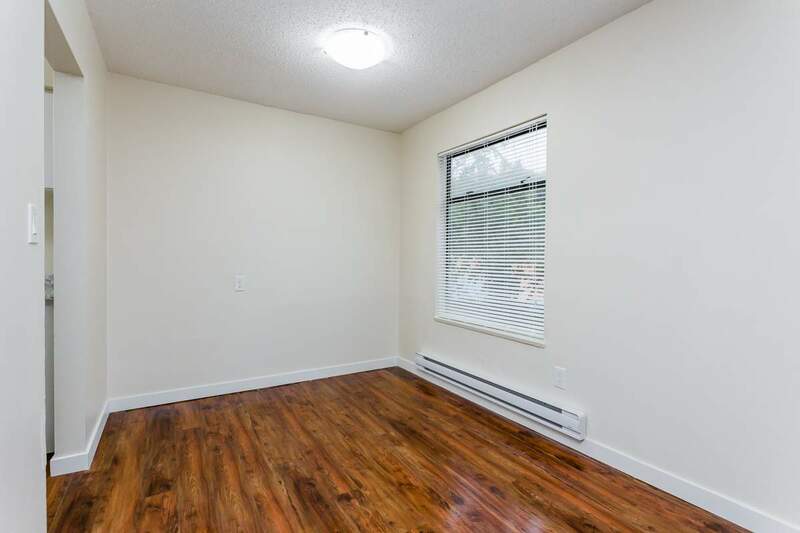 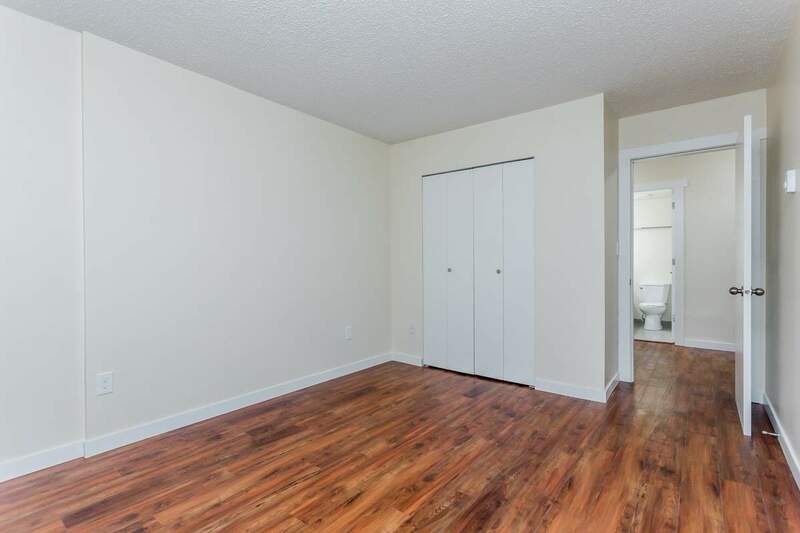 Ashley House provides apartments for rent in Burnaby near SFU. 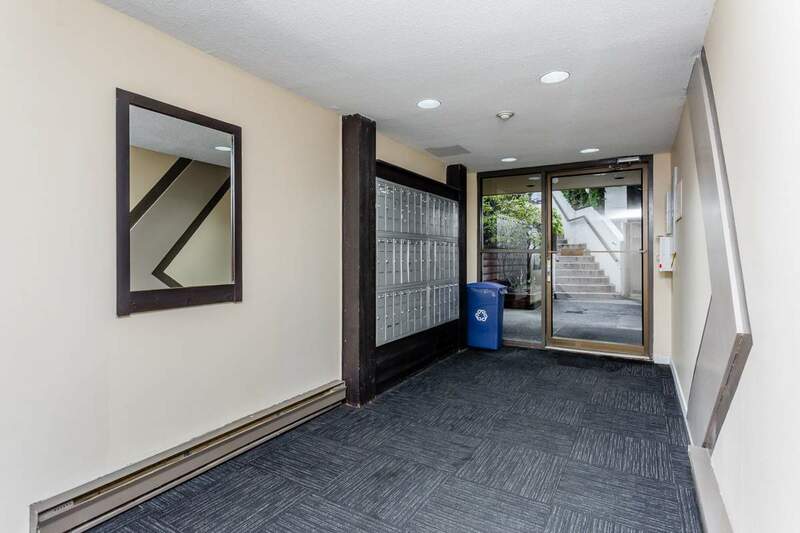 Enjoy the large, bright, spacious suites in this quiet, secure building on nicely landscaped grounds with tall cedar trees for privacy. 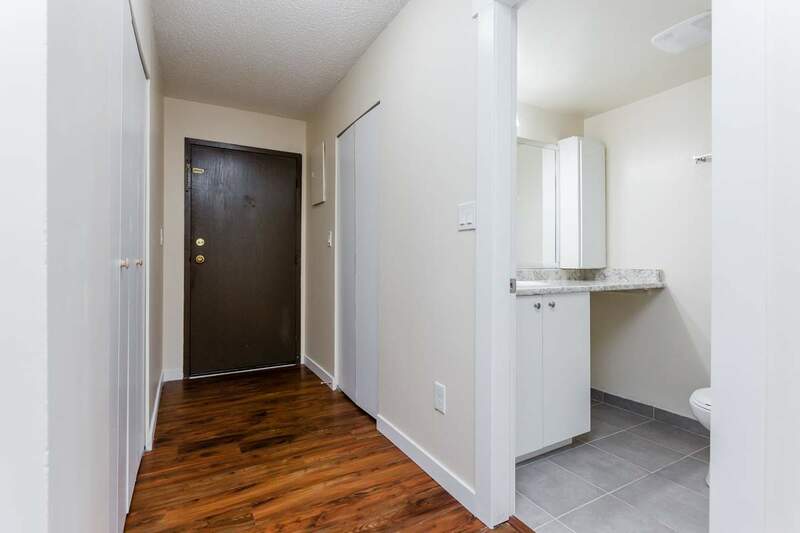 Ashley House is located in North Burnaby on all major bus routes connecting to downtown Vancouver, Simon Fraser University, Metrotown Center and the North Shore. 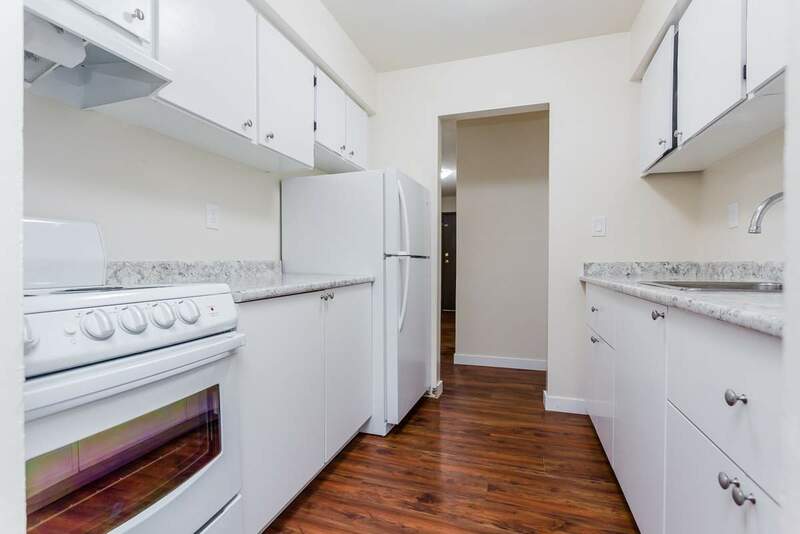 Walk to shops, banks, quaint restaurants, delicatessens and bakeries. 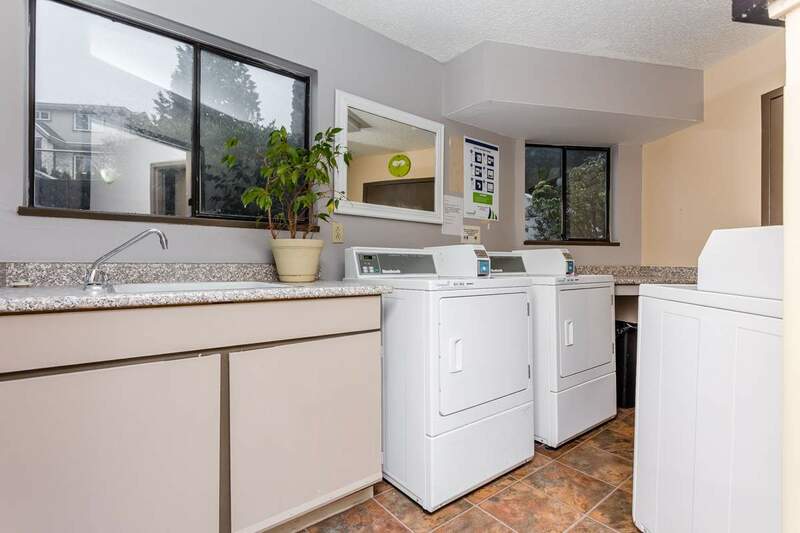 For the young family, there is a day care and school within walking distance and the building offers a play area for kids. 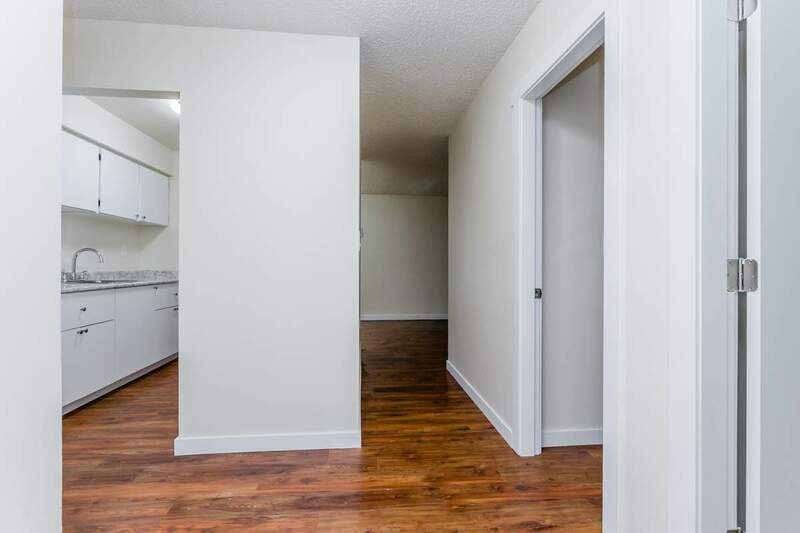 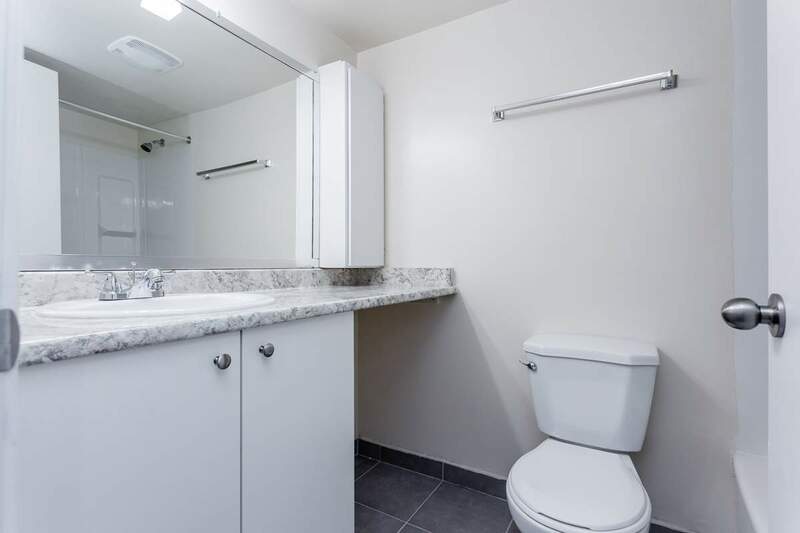 This tenant friendly building accommodates a mix of families, working executives and University students in affordable rental apartments in Burnaby.